Movement. Temperament. Work Ethic. Unmistakable Charisma. Scope. Bravery. Rideability. Awe-inspiring athleticism. Book Your Custom Horse Shopping Trip with your Personal Tour Guide Today. Warm Hospitality. Everything handled for you. With You Every Step.International Road and Air Transport.All Logistics Handled.Special Requests ? We'll help. 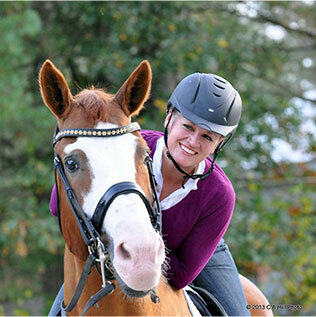 Our mission is to help you find your dream horse and make the process easy and enjoyable. 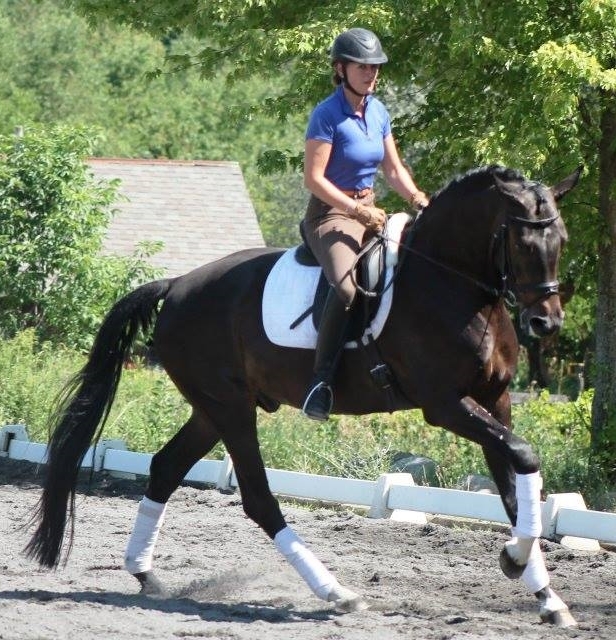 Whether you’re looking for a top quality young horse, an amateur’s dream, or a proven FEI star, we’re relentless in zeroing in on the qualities that will make your new horse a great match for you. Your dream horse journey can start today. 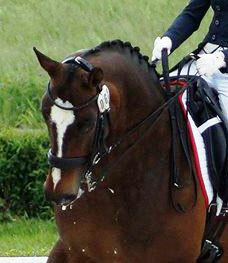 We offer boutique-like service for clients who seek top quality European Warmbloods for Dressage, Hunters and Jumpers. 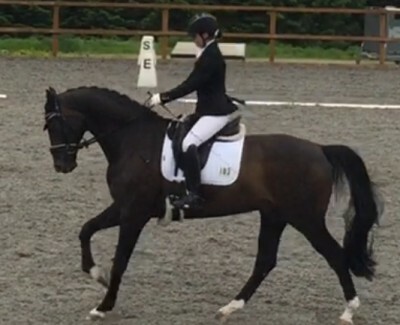 Our careful custom matching, and meticulous pre-selection criteria ensure you spend your valuable time looking at horses suited to your goals and compatible with your riding. “Our Barn to Your Barn” turn key importation service offers total support from planning your horse shopping trip to Europe, to arranging your horse’s transport home. We want you to enjoy your trip and be able to focus on finding your new horse! Tell us your search imperatives. 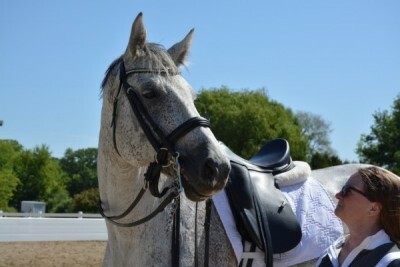 Describe your perfect horse to us, what your goals are and what you'd like to accomplish with your new horse. 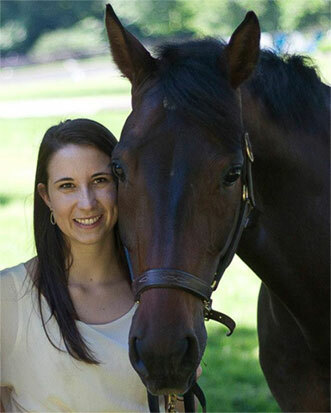 Your success at finding the perfect equine partner depend on our deep understanding of what your wishes are. If you work with a trainer, we welcome the opportunity to speak with him or her. 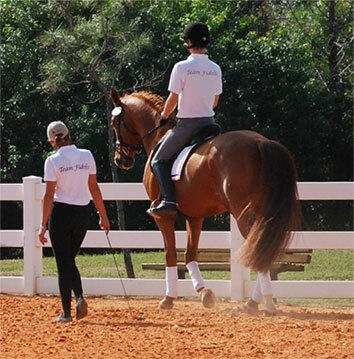 Your trainer's input is invaluable , since your trainer knows you best and will likely work with your new horse to help build your partnership. Book your horse shopping tour with personal guide. Horse Purchase & Barn to Barn Service. 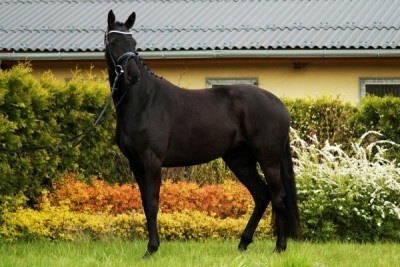 Below you will find a small collection of Featured Horses For Sale. 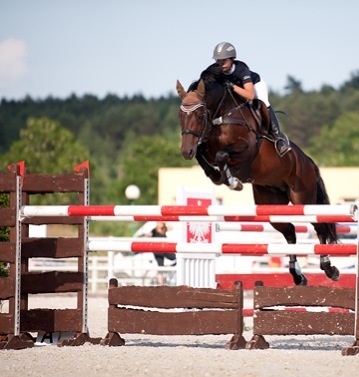 If you don't find on our website exactly what you are looking for, feel free to contact us today to discuss exactly what you are looking for and we'll find the perfect horse for you based on your riding goals. We hope you are doing well! We had a fun thing show up in the mail today. 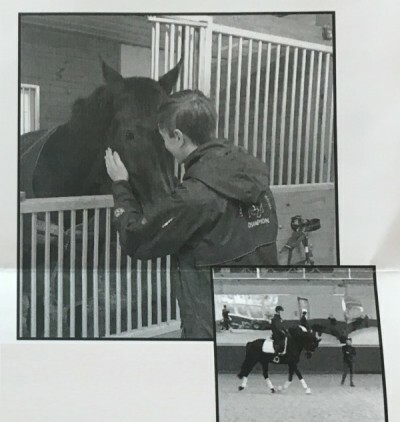 Below is a photo of the Westfalen Horse Association Newsletter here in the States. 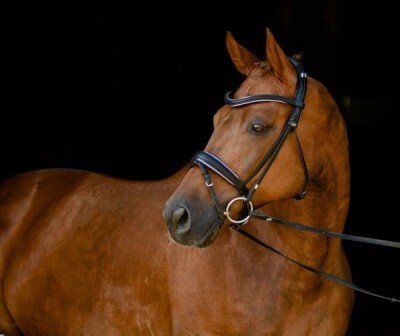 Alexander was asked to write about his experience horse shopping in Germany. Thought you would enjoy seeing it! Him and Raven are doing great together!